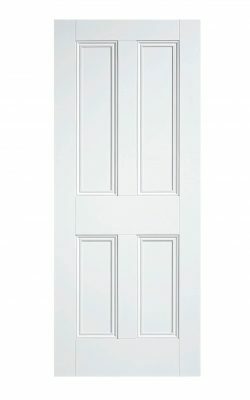 Come browse our categoery Georgian Doors Internal, Buy Georgian Doors Online and find a perfect, easy way to give your period home that special finishing touch. 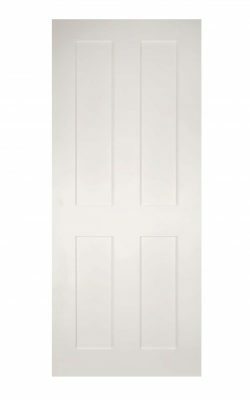 With Georgian Doors for your internal rooms from Online Door Store, you can create that impressive timeless look. 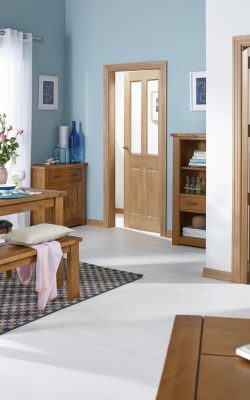 When decorating the interior of your home, nothing quite finishes off the look than the perfect door to suit your style. 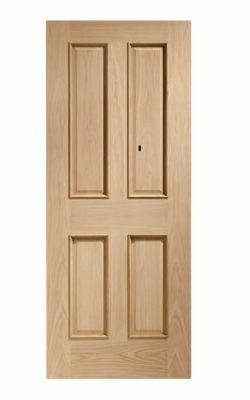 Our collection of Georgian Internal Doors can fit the look of any home, and with different styles and finishes available, you can be sure that there’ll be something just right. 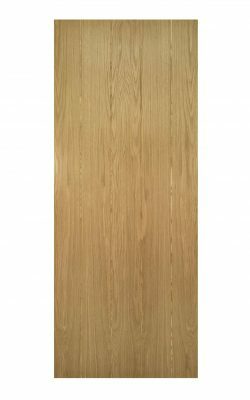 Whether it’s a four-panel Georgian door you’re looking for, or a six panel piece, our Oak wood Georgian doors are sized for most door frames. 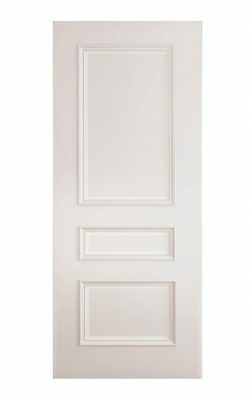 Where you choose to place your Georgian Doors for your design is flexible, whether it be for a bedroom, living room, bathroom, or office. 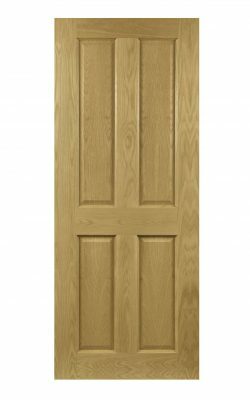 Our Georgian style doors can be used for any room in any property, the varied sizes, styles and designs including fire door options making them perfect in any situation. 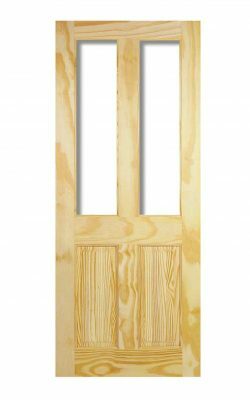 Our Georgian doors come in both pre-finished and unfinished formats, with the unfinished doors leaving room for you to choose your own finish to fit your own specific requirements for your home. 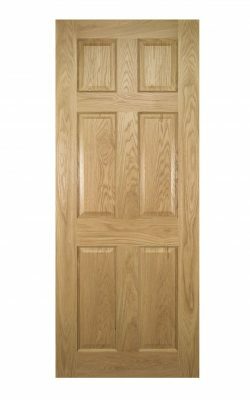 Our Oak doors can help enhance and compliment your home, but the natural beauty of Oak timber does take some care at first. 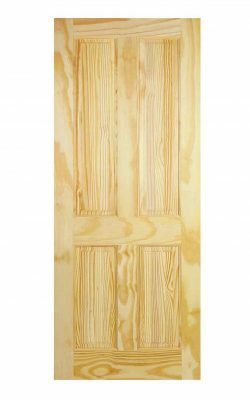 You can be sure that you are buying a quality product that has been cared for at every stage of its modelling and transportation, and with a little extra care for your door over time, it will last you for years to come. 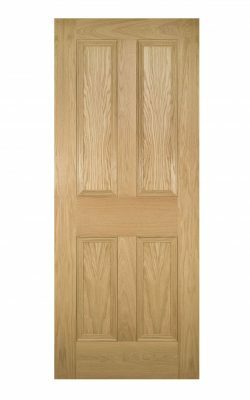 The treatment required for your door will depend on our traditional 4 and 6-panel Georgian doors situation within your home. 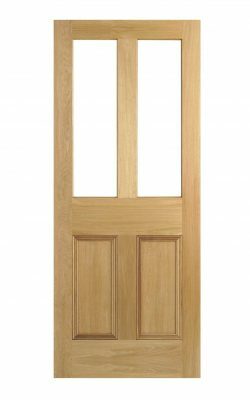 Oils and waxes can be used on unfinished doors in living areas to ensure a protected and enhanced naturally beautiful door. 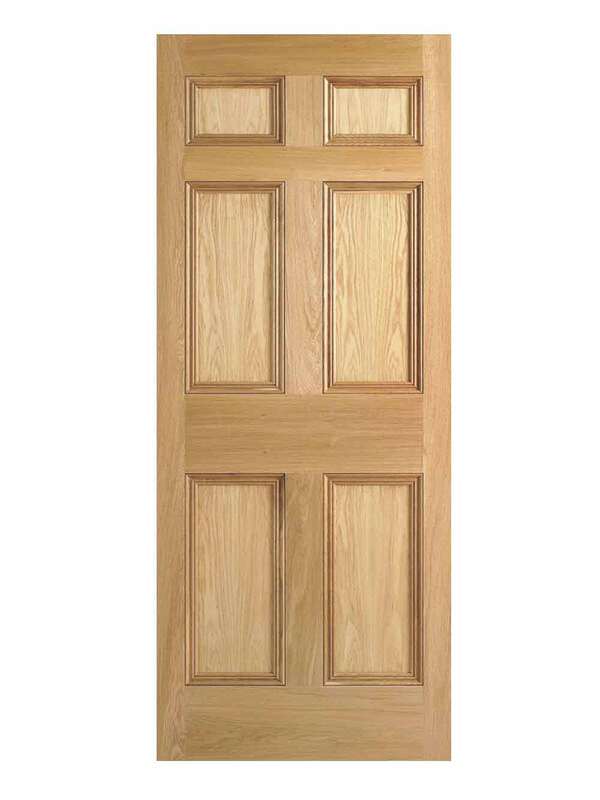 For bathrooms or where the door might be susceptible to heat and steam we would advise a clear or coloured varnish. 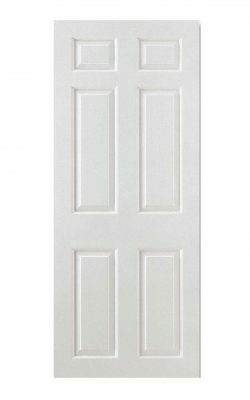 For those opting for a coloured theme, a coat of primer will ensure that your door is ready and protected if you wish to paint it. 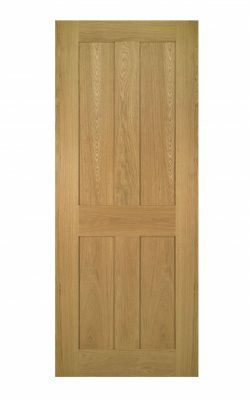 Protecting your doors from the trials and tribulations of everyday life and the temperature extremes it may face can increase the lifespan of your quality oak Georgian doors. 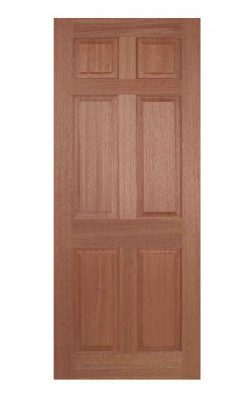 Our doors are made with the most modern engineered fabrication practices. This ensures a better level of protection against warping, splitting and cracking compared with solid oak doors. 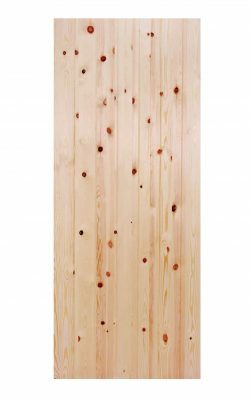 They have an engineered particleboard core with 10mm matching timber lippings around the edges. 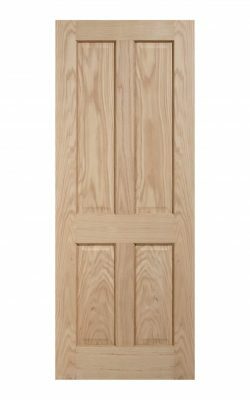 These are then faced with an A-grade oak veneer to create the traditional style that makes our Georgian style doors so simple and subtly beautiful. 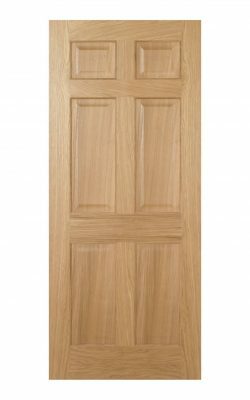 Creating the right feel in your home is as simple as picking the right Georgian internal doors and here at Online Door Store, we are determined to ensure you a perfect, easy purchase fit for the interior design of your home. 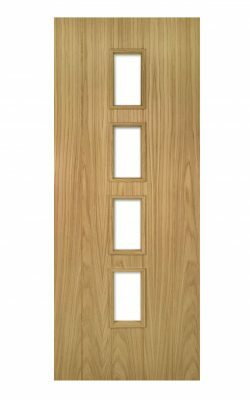 Finding the right Georgian door for each room won’t be a worry with our flexible sizes and designs ready to fit any room. 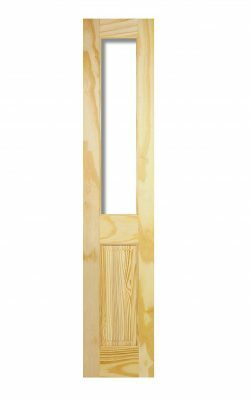 There are FD30 fire door options on some of our most popular models, you can be sure of the right doors in the right place. 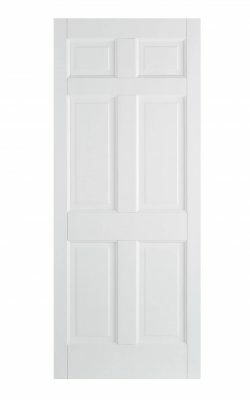 Our fire-safe Georgian style doors add an extra 30 minutes of safety to your desired room. 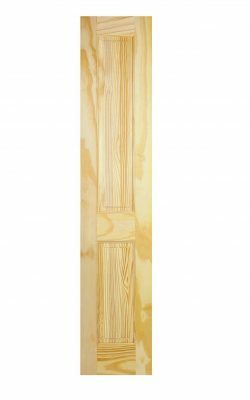 Whether it’s a child’s bedroom, kitchen, loft conversion or any other area that needs a little extra protection against fire, neither matching nor style need to be compromised. 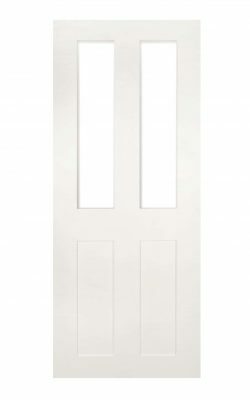 Both can go hand in hand, our Georgian internal doors range is an example of that. 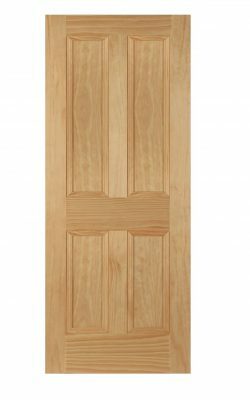 Our doors can be made to measure to fit most frame sizes, and with our reasonable, value-for-money prices you can have that extra peace of mind that your Georgian doors will fit both your budget and any awkward door frames in your home. 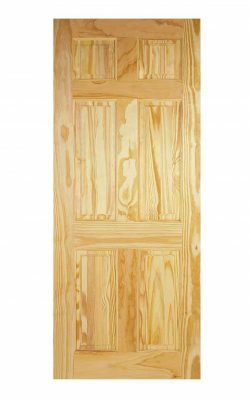 Our delivery options also mean you don’t need to pay hefty charges to get your doors to your home. 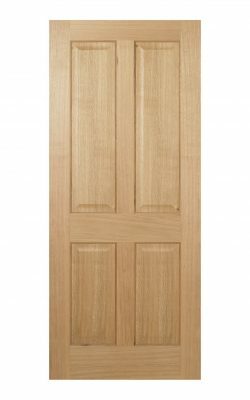 We will deliver and take every care that your Georgian internal doors reach you in perfect condition. 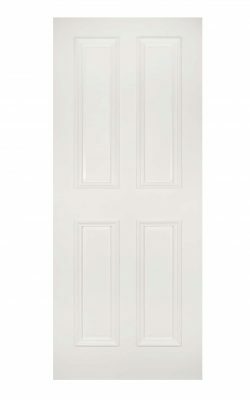 So look no further than Online Door Store. 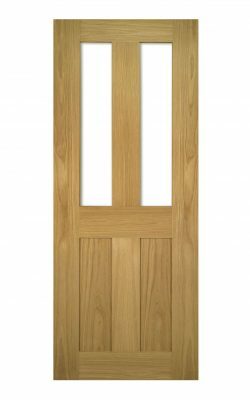 The designs are true to period, simple and understated, making them flexible for whichever location you choose. 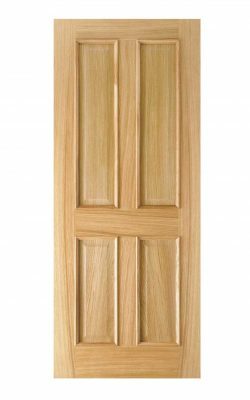 If you have any queries about our Georgian doors, feel free to get in touch with us today on 01132 234898, or email us at enquiries@onlinedoorstore.co.uk.